Jon T. Hoistad – McGeady Becher P.C. 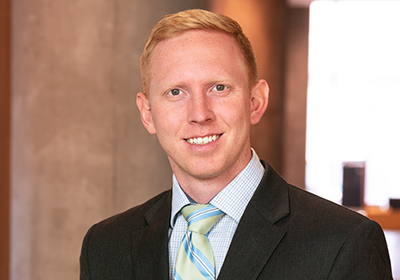 Jon joined McGeady Becher in 2018, and brings with him several years of experience representing municipalities, special districts, development authorities, and planning and zoning commissions. His prior experience also includes land use and development, and commercial and residential real estate transactions on behalf of both private and government entities. When he is not practicing law, Jon enjoys escaping to the mountains to enjoy everything Colorado has to offer.